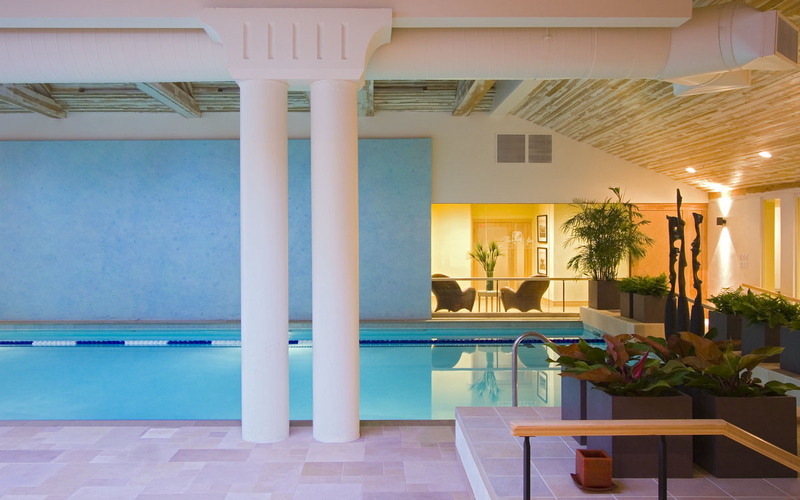 In Stowe, Vermont, TruexCullins Interiors developed a new interior design concept that seamlessly ties together the renovated existing spa with a new addition. The design combines existing finishes with a palette of simple materials such as glass, metal, wood and stone, carried throughout the entire spa. Wherever possible, green products such as cocoa mat, bamboo and cork were utilized. 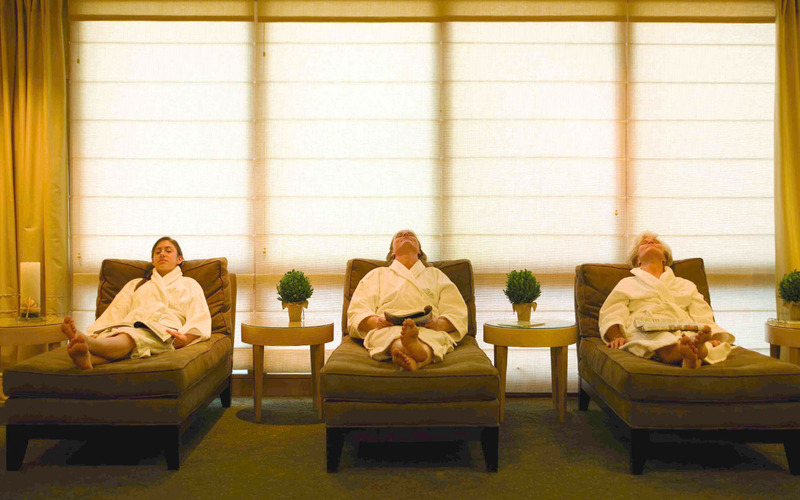 The resulting space inspires a calm and soothing experience for all spa guests. 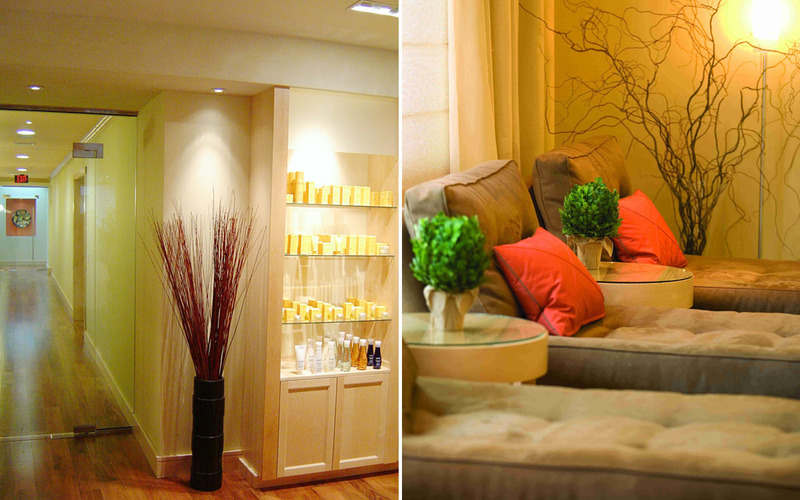 This expansion increased Topnotch Spa to 35,000 square feet accommodating 30 treatment rooms, a full service salon and spa boutique.